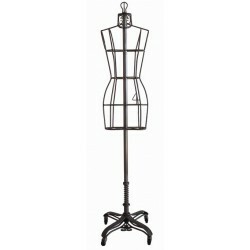 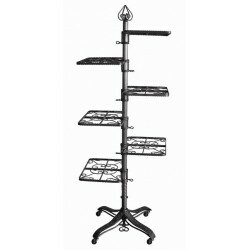 Garment racks with timeless styling mixed with Renaissance and New Contemporary. 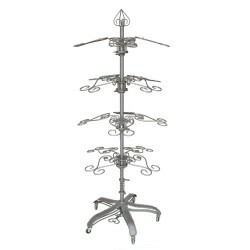 The Vintage Collection is composed of several metal display forms and metal display fixtures. 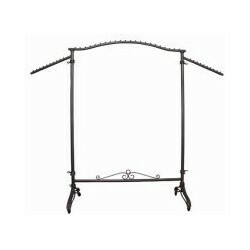 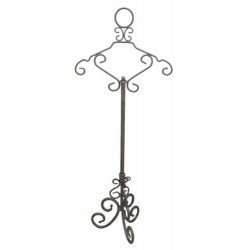 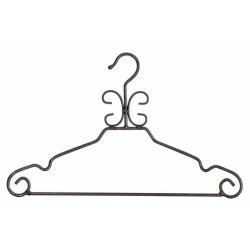 Whether you're a boutique or a national chain store, our ornate clearcoated wrought iron garment racks and clearcoated raw steel fixtures are sure to turn any retail space into a unique look all its own! 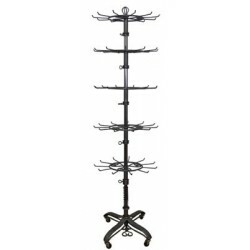 These vintage style shoe racks hold 16 pairs of shoes and are adjustable in height to 75" and completely portable with heavy duty casters. 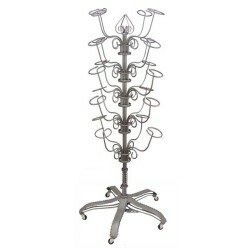 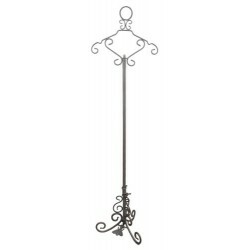 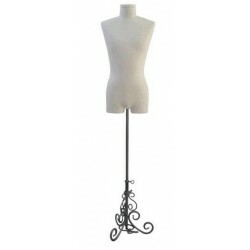 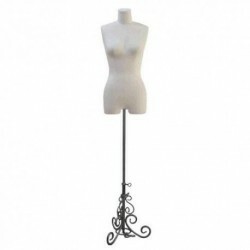 This vintage style hat rack comes with heavy duty base and unique foot pedal design which adjusts the fixture height. 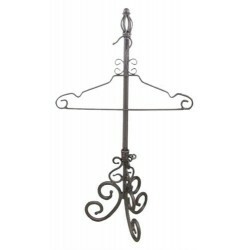 Raw steel hat rack adjusts to a maximum of 75H.